The "uncontrolled and reckless" spending of the star of "Pirates of the Caribbean" became known during the next hearing on the suit of "Jack Sparrow" to the company The Management Group. Johnny Depp has accused businessmen who had been handling his business for several years, of the irresponsible spending of his funds. Those, in turn, denies the charges, giving the court more and more evidence that the famous actor - a terrible spender. According to The Management Group, Depp spent at least 30 thousand dollars a month on elite wines, another 200 thousand - for air travel, staff of servants from 40 people cost him 3.5 million dollars. 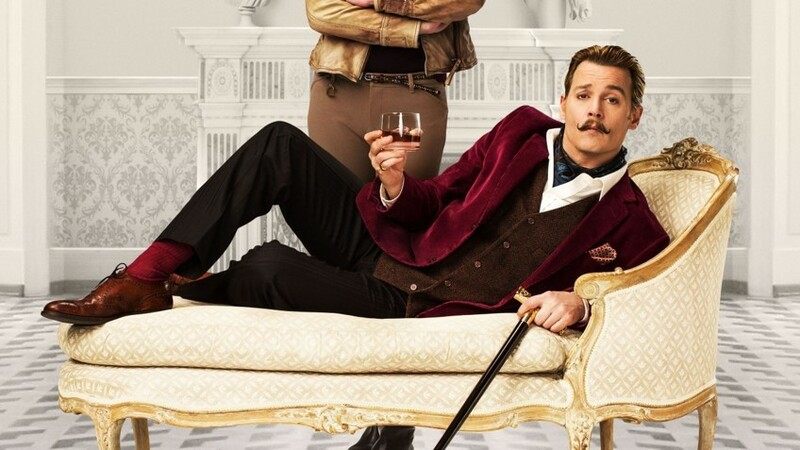 As a former lawyer told the court, among craziest spending of "Captain Jack Sparrow" there was a second-hand sofa costing $ 7000. This overpriced couch due to the fact that it has appeared several times in the frame of the popular TV show "Keeping Up with the Kardashians." And Depp bought it for his daughter Lily-Rose a few years ago. The further fate of the "celebrity" sofa remains unknown. It is no secret that the 54-year-old actor Johnny Depp often throws money down the drain. This time, it was reported that Depp gave his daughter an unusual gift. 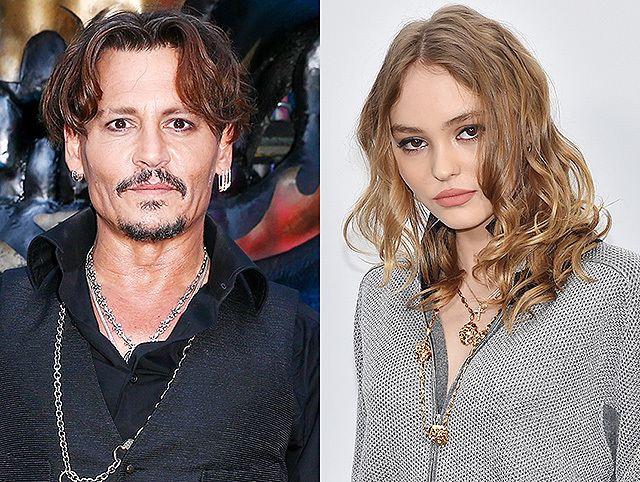 According to the People, the 18-year-old Lily-Rose has received from his father couch from the TV show "Keeping Up with the Kardashians" for 7000 dollars It is curious that Depp withdrawned a load of money from a credit card, and now he allegedly refused to compensate the damage in thousands of dollars to his former business managers. Earlier, the press reported that Depp is accusing his managers with fraud and theft of a large sum of money from his account. Managers themselves filed a counterclaim on Depp and accused him of squandering. According to the magazine Vulture, the actor bought a 15-foot yacht for $ 18 million, in addition, each month he spends 30,000 dollars on wine, 200 thousand in private jets, 150,000 on the clock security and another 300,000 for the maintenance of 40 assistants. Recall, Lily-Rose Depp is the daughter from his relationship with French actress Vanessa Paradis. Depp and Paradis have been together since 1998 to 2012-th. Ex-lovers also have a 15-year-old son Jack.